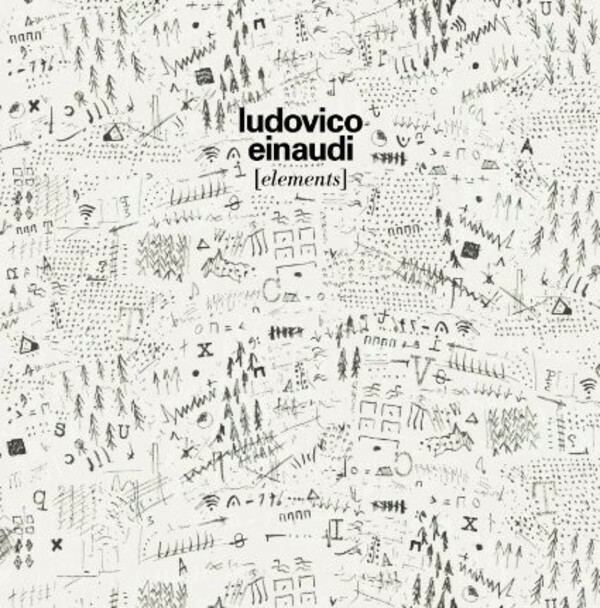 His first album of new recordings for almost 3 years and follow up to 'In A Time Lapse' sees Einaudi influenced by the world around him - nature�s elements (earth, water, air and fire), mathematical and scientific elements, musical forms and works of art, including those by Kandinsky. This album brings these seemingly disparate elements together into one concept. Performed by Einaudi and his band, the album includes his trademark piano melodies and stirring ensemble playing on tracks including Night, Elements and Four Dimensions.